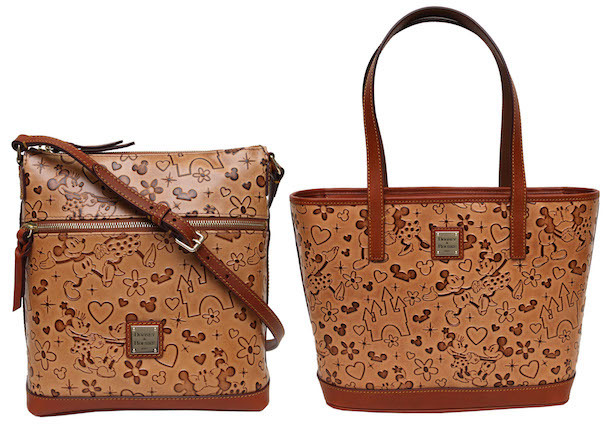 Several weeks ago we shared the news that new Dooney & Bourke items were releasing this summer, but at that time did not have a release date. 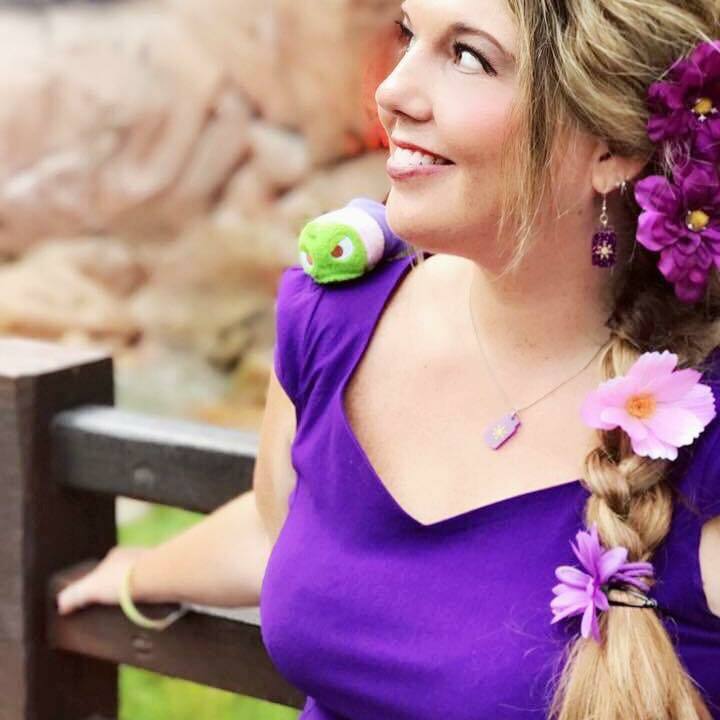 Today we get to share the news that there will be a release party on Saturday, July 23 at Cherry Tree Lane inside the Marketplace Co-Op at Disney Springs for the new “it’s a small world” Dooney & Bourke collection. 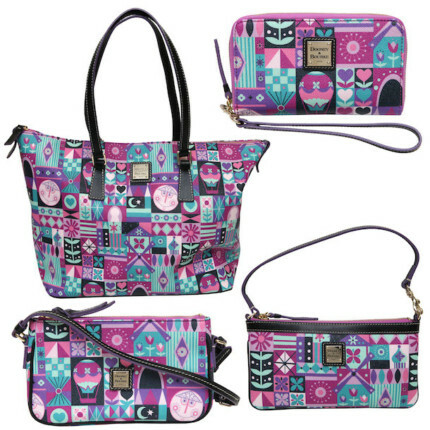 The “it’s a small world” collection will be available in Shopper Tote, Pouchette, Wallet and Wristlet. 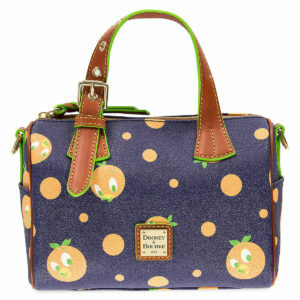 Ian Ray, Creative Director for Dooney & Bourke, will be in attendance from 10:30 a.m. to 12:30 p.m.
Also being released at the party will be the new “Lovebirds” collection which will be availabile in Shopper Tote and Letter Carrier. 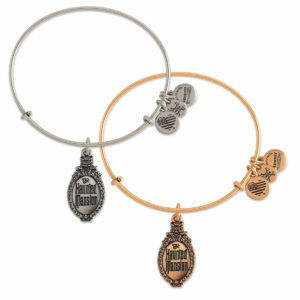 Also being released that day will be the new Dooney & Bourke-inspired MagicBands designs. 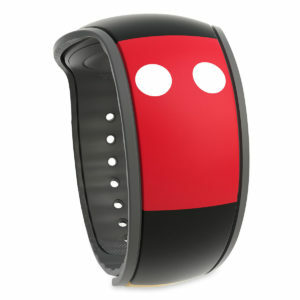 These new MabgicBands will come in special decorative boxes. 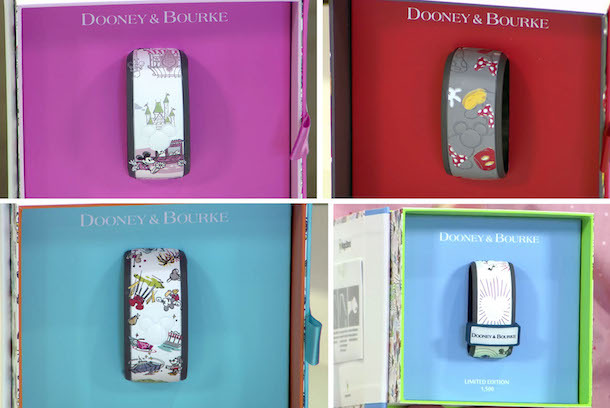 Each of the four patterns will be released in an edition size of 1,500 and will have a special MagicBand slider with the Dooney & Bourke logo inside the box. 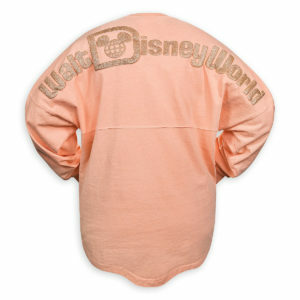 Disneyland guests should keep an eye out for the “it’s a small world” and the “Lovebirds” collections in select merchandise locations after the July 23, 2016 Walt Disney World Event. 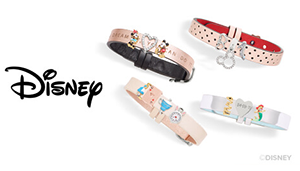 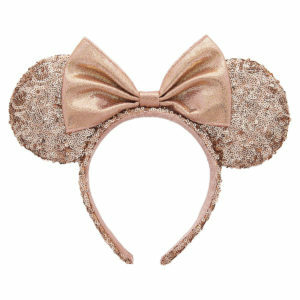 Those who can’t get to the parks can buy select items from these collections on the Disney Store online and in the Shop Disney Parks app!